Ya these are so mine when they release in April. Boat shoe inspired, and skateboard fit and feel, this is truly a unique shoe. Alot of shoes are going with this look, especially Nike lately, but these just feel….right. I don’t know. More pictures after the break. 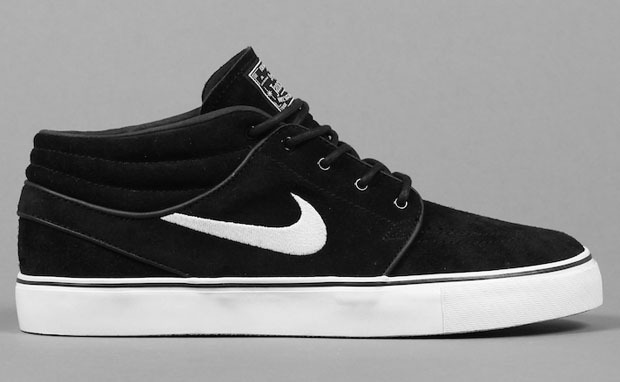 Posted in Lifestyle/Fashion and tagged Nike, SB, shoes, Stefan Janoski. Bookmark the permalink.